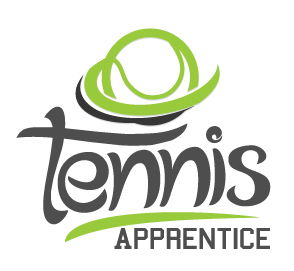 Tennis Apprentice is an all-inclusive tennis program for beginner adults (18 & Over). 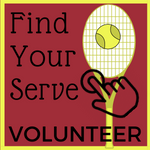 You will learn how to play the game of tennis in a group with others at the same beginner level. 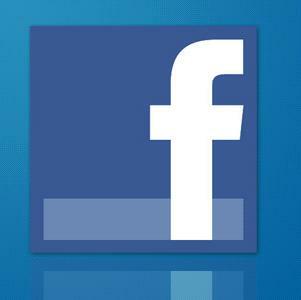 This program is setup to be a fun learning experience for everyone involved. If a program is not currently listed below for your area of the state, please let us know by clicking here, select KY and complete the questionnaire. 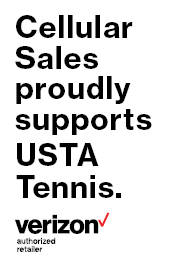 And you become part of America's largest tennis community!! You may want to download our "New to Tennis" pamphlet to read along as you learn to play! Click here for more information and registration for this program. To learn more and to secure your spot, click and REGISTER NOW!! !